There is a small but importantly not insignificant chance that Mars once hosted microbial life, or still does today. For that reason, there are certain areas of the Red Planet that may be off limits to future explorers, robotic or human. These are the Special Regions. Once thought to be cold and lifeless, Mars now looks like it could have been habitable. If we want to find out in the future, though, we'll need to make sure we don't contaminate it with Earth microbes. Thankfully, most of Mars is deadly to Earth life, but there could be some regions where microbes hitching a ride on a spacecraft could lead to a false detection of Mars life in the future. In 2016, this definition was updated slightly to be more specific. A Special Region now is one that has a water activity rating of 0.5 to 1. Water activity is a measure of how suitable it is for life, dependent on how easily life could use it for food. The other main feature of a Special Region is that it has a temperature warm enough to support terrestrial organisms. This is defined as being -25°C (-13°F) and higher. There has also been a recommendation to include methane in the definition, which may support biological life, but that has not yet been included. Here’s the kicker, though. We haven’t found a single Special Region on Mars yet. Zip. Nada. So what’s the issue? Well, while we haven’t found any such regions yet, we may well do in the future. And if we do, that could pose some problems. 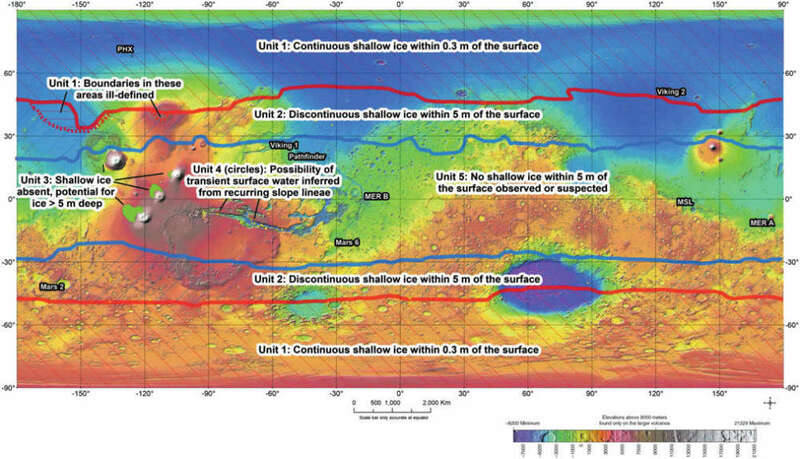 We think Mars once had a vast amount of liquid water on its surface, possibly a large ocean in its northern hemisphere. We also think it once had a thicker atmosphere, with temperatures and an atmosphere more conducive to life. At some point in the last few billion years, Mars lost its magnetic field and thus its atmosphere for reasons unknown, boiling away the water on its surface. But underground and even on the surface, there are large reservoirs of water ice that could contain remnants of that habitable past. 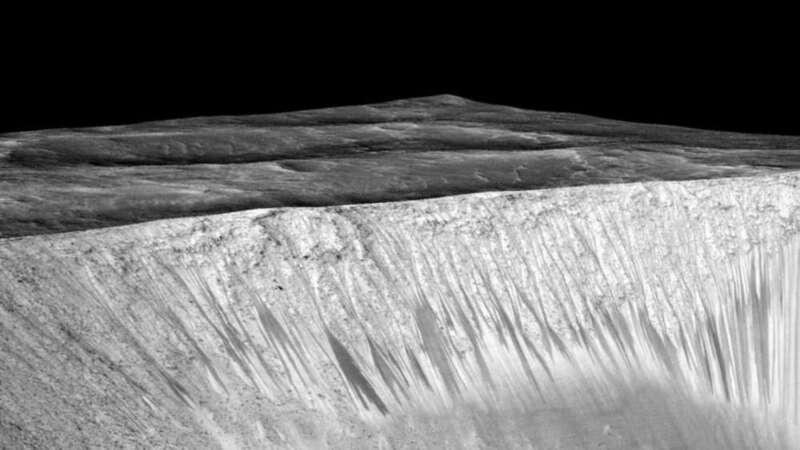 Trickles of water also suggest Mars is not quite dead just yet. If such regions do exist, then issues will concern how we clean our spacecraft before we send them there, to eradicate Earth microbes. We can sterilize spacecraft pretty well, but there’s always a chance some microbes might sneak along for the ride. "There are some places where our data are not sufficient to show they are non-Special. They may exceed the Special conditions during some parts of the year," David Beaty, Chief Scientist for the Mars Exploration Directorate at NASA's Jet Propulsion Laboratory in Pasadena, told IFLScience. However, in that re-evaluation in 2016, it was decided that you couldn’t really predict where Special Regions would be. Instead, it was better to look at each region on a case by case basis. So if you want to go somewhere that looks good for past or present life, then sure, go for it. But it’ll need to be properly studied first. An updated map in 2016, showing areas that have the potential to be Special Regions. Rummel et al. “If we found a Special Region on Mars, certainly you’d want to have kind of a hands-off zone until we fully understood it,” said Rummel. Spacecraft could still visit these regions, but they’d need to go through some pretty stringent sterilization procedures first. Under the COSPAR Planetary Protection Policy, there are five relatively broad categories of sterilization that spacecraft must adhere to. At the lower end of this scale is Category 1, for bodies that that are not of interest in the search for life. These require minimal sterilization. At the upper end, we’ve got Category IV. This concerns landers hoping to land in biologically interesting locations on Mars, Europa, and other important places in the search for life. These spacecraft must be sterilized to Viking levels. 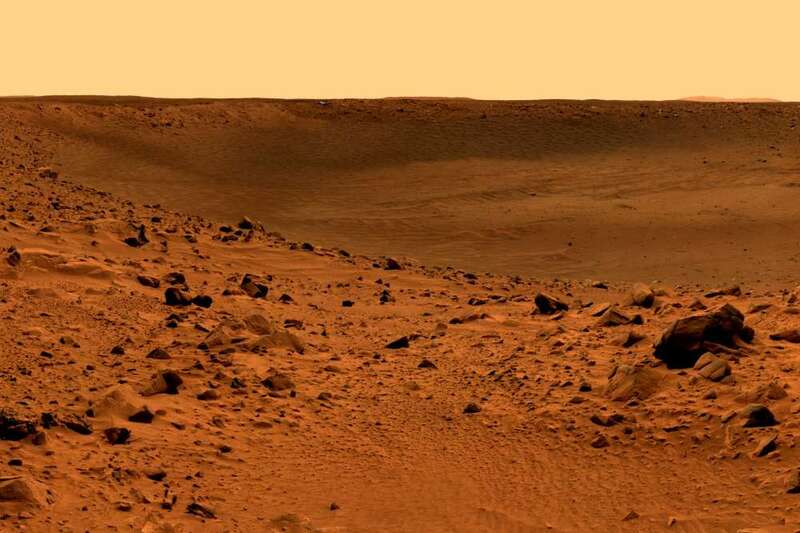 The Viking 2 spacecraft landed in what was thought to be a biologically interesting region of Mars, Utopia Planatia, to search for life in 1976. On arrival, the region turned out to be mostly cold and dead (although water ice was later discovered under the surface). A direct search for life conducted by the lander – our only direct search for life on Mars to date – was inconclusive. Viking 2 went through a very stringent sterilization process. It was baked in what Rummel describes as an “aluminum casserole dish” known as a bioshield for 54 hours at a temperature of 101.7°C (215.1°F). If spacecraft want to go to a Category IV region, they will need to be sterilized to this level. A Category V mission, meanwhile, would concern returning a sample from a biologically interesting world like Mars or Europa. In this case, not only must the lander be sterilized to Viking levels, but the sample return capsule must also be isolated from the spacecraft so that it cannot have been contaminated in any way. So far, we haven’t really had any issues with Special Regions. No areas of Mars tick all the boxes, and no one has got very far in planning a mission to anywhere remotely “special”. A recent study suggested that the surface of Mars may be even deadlier for Earth microbes than we thought. Visiting some locations, like the recurring slope lineae (RSL), where water appears to be trickling down the surface, is difficult not because of regulations, but because it’s not easy to design a rover to go up a slope. NASA’s Curiosity rover is only now making progress up the gentle incline of Mount Sharp in Gale Crater, but the RSL slopes are much steeper. Things could all change in the future if some private companies are true to their word. Most notably, SpaceX CEO Elon Musk wants to start sending his own robotic and manned missions in the next decade. This has prompted some concerns that he would not adhere to the Special Region's guidelines. Thanks to the Outer Space Treaty of 1967, though, that hopefully won’t be a problem. Any entity, public or private, needs permission from their government before they launch. If Musk wants to land in a Special Region, he’ll need approval to do so. The fact remains, though, that we simply haven’t found a Special Region yet. Our understanding of Mars is ever-changing, and there could well have been life there billions of years ago. Perhaps, too, Earth microbes could survive in certain places. If these places exist, we will have to be extremely careful. We’re doing a decent job of studying the surface from orbit, and so far most of Mars looks to be fair game. 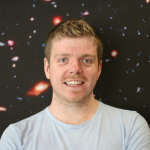 But somewhere, there might just be a little pocket of habitability we’ll need to cordon off, and decide our next move.